Lenovo is a well known Chinese multinational computer technology company. 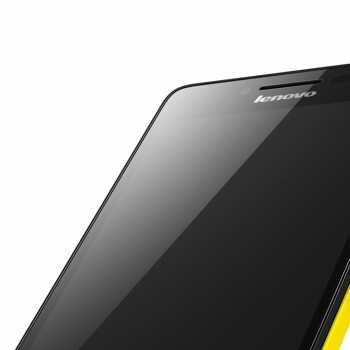 Lenovo also offers smartphones mostly due to the it’s Motorola Mobility division. 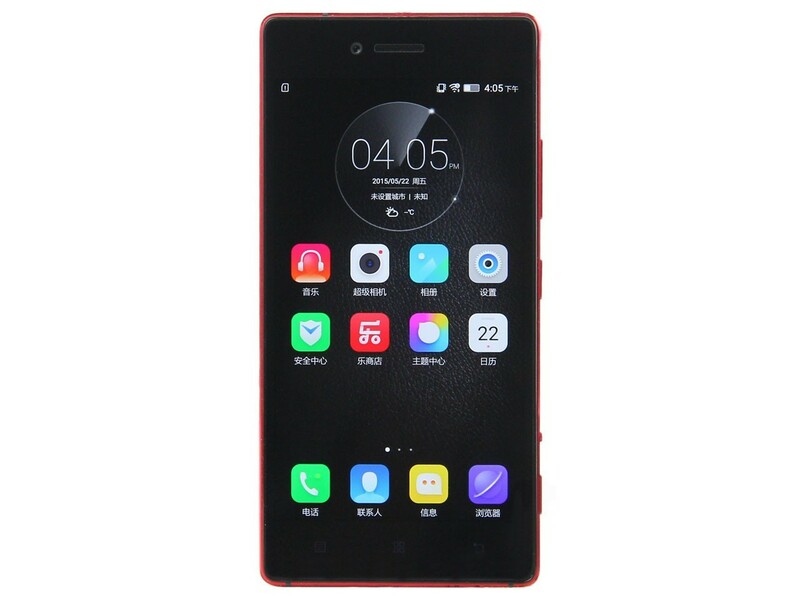 Lenovo has quite a number of smartphones to offer to customers and the customers are well satisfied by their functionality, build quality and performance. Below we are presenting a Lenovo Vibe Shot Z90-7 smartphone which is currently on pre-sale at Gearbest.com. Lenovo Vibe Shot Z90-7 with it’s specifications and price falls in to the upper-mid-range of smartphones and has quite a lot to offer. Lenovo Vibe Shot Z90-7 is powered by octa-core Qualcomm Snapdragon 615 CPU running at 1.7GHz and Adreno-405 GPU and backed up with 3GB of RAM and 32GB of ROM memory. ROM memory can be extended with micro SD card up to 128GB of space. 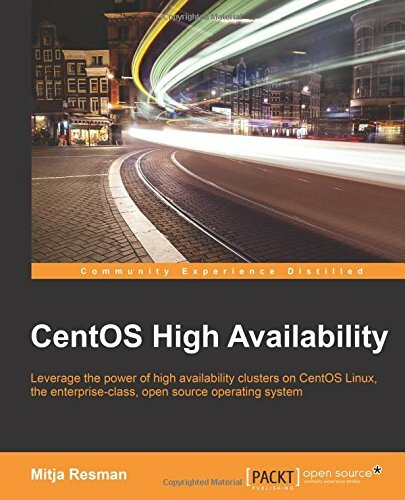 All these resources make sure that the user experience is smooth and snappy without any glitches. 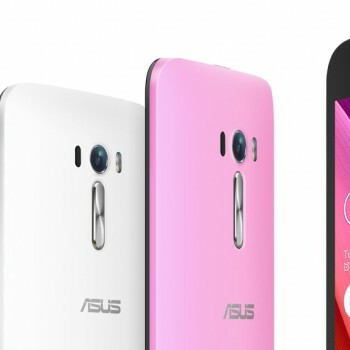 It is running an Android 5.0 operating system which will satisfy even the most demanding users. Lenovo Vibe Shot Z90-7 offers a 5.0 inch display size with Full HD resolution (1920×1080) and 441 ppi pixel density with Corning Gorilla Glass 3 protection. Probably the biggest feature of this smartphone is it’s rear camera from Samsung with 16MP, good and fast focus and lots of possible manual adjustments when in “Pro” mode giving the user a real camera like feel. Also the front camera offers a higher than usual resolution of 8MP making it possible to take great and detailed selfie photos too. 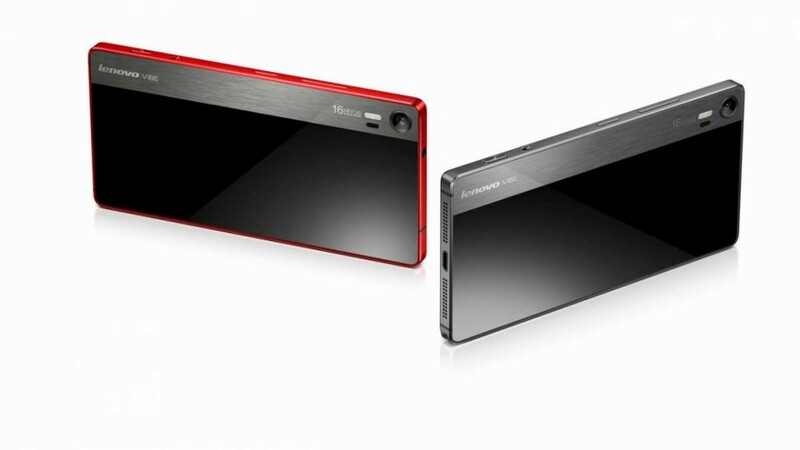 As usual also Lenovo Vibe Shot Z90-7 offers standard connectivity options like GSM, 3G, 4G, GPS, A-GPS, WiFi, Bluetooth, GPS and also sensors like Proximity Sensor, Accelerometer and so on. It also supports al sorts of language options and is sold as an unlocked smartphone ready to use worldwide and dual-standby SIM which allows you to use two SIM cards simultaneously. The smartphone offers a great design and it’s made from metal. 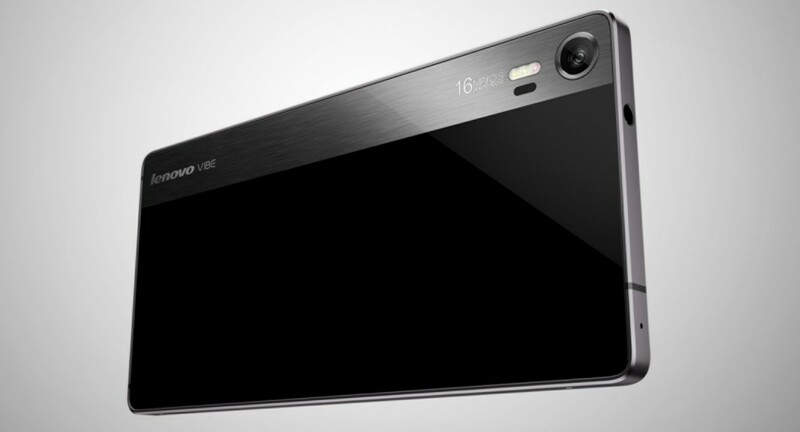 The Lenovo Vibe Shot Z90-7 is really thin with only 7.6mm thickness and you can really get a good grip on the phone. The battery provided offers 3000mAh which is enough for 438 hours of standby or 39 hours of playing music. 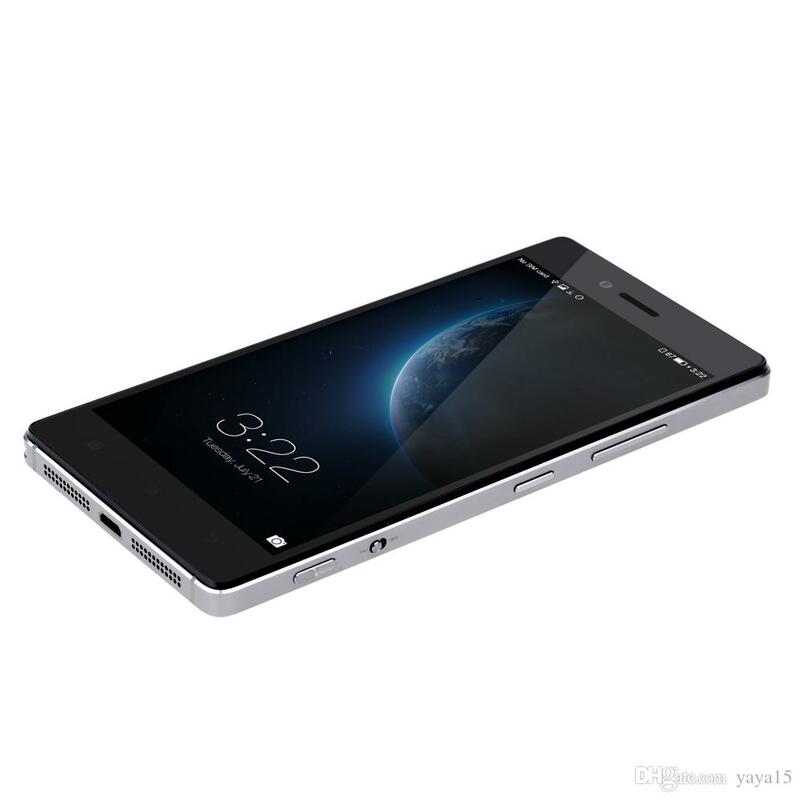 Pre-orders for Lenovo Vibe Shot Z90-7 are open at Gearbest.com since Sep 11th and will be closed on Sep 20th. The pre-sale price for the smartphone is $315.99 which is not so much considering that it is a smartphone from the upper-mid-range class.